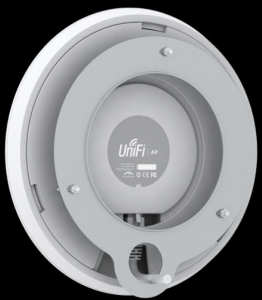 New interesting product is coming to market Ubiquiti NanoStation – two versions for 2.4ghz and 5ghz bands. 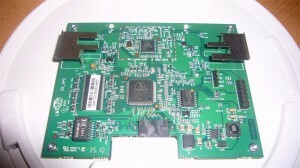 There is not much info available only the info and datasheets. A both devices running new Ubiquiti AirOS which is also interesting. The device designed to advance the Global Wireless ISP industry to the next level. Featuring a compact indoor/outdoor design and an interface so intuitive even the most technically challenged can instantly become experts. But, don’t be fooled; it is as powerful as it is simple. Nanostation packs some phenomenal performance with a revolutionary design combining a hi-gain 4 antenna system, advanced radio architecture, and highly researched and developed firmware technology allowing throughput, stability, and capacity performance rivaling even the highest-end WiMax networks. All at a MSRP of $79.